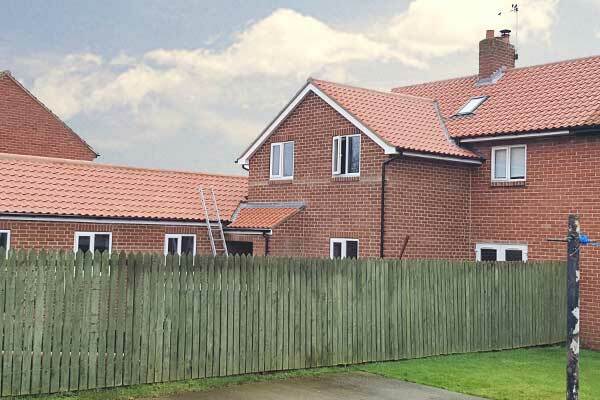 Here you can see a wide range of roofing jobs we've done around York and throughout North Yorkshire. 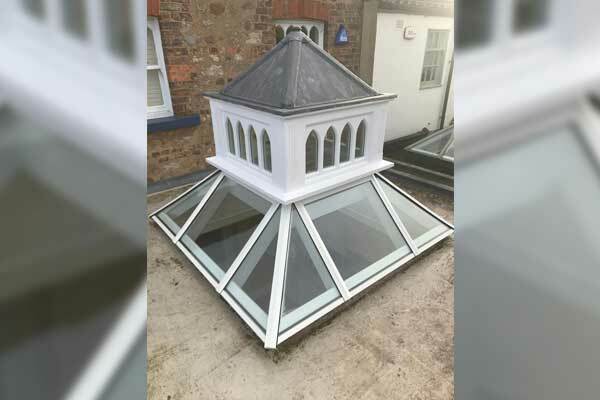 I am very satisfied with both the completed work and the product, I would not hesitate to recommend your services to anybody that may need the same. I look forward to receiving the remaining paperwork. Thank you very much Stuart! I can not praise the guys that have done the work enough! Great job, all seems great but not rained yet have full confidence it will be fine! They cleared up and put everything back how it was! Great work and again a credit to your company! Please pass on my thanks again to the guys! And thanks again to your for all your knowledge and being reliable! I am more than happy to leave any testimonials or recommend you to anyone! Thanks again. 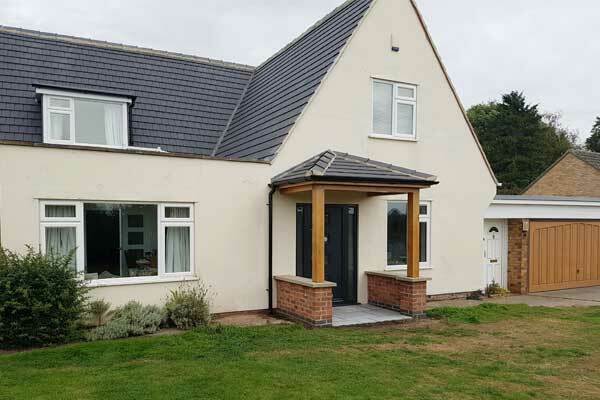 I am completely satisfied with the work carried out by TA Roofing last October when they replaced all the guttering around my house and carried out essential roof repairs. I felt I was given well-informed advice as to options and recommendations, and all my subsequent questions were responded to very promptly. 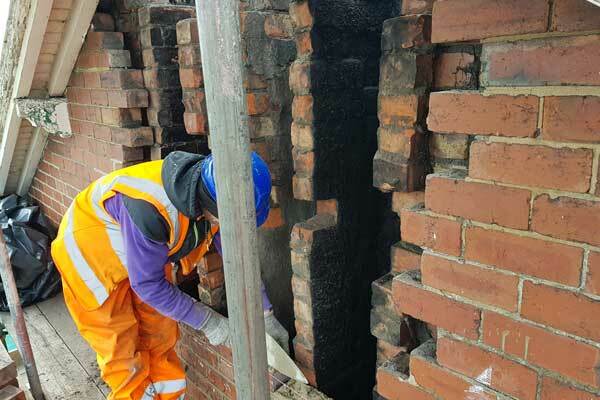 The team who carried out the work were friendly, behaved in a very professional manner, and kept everything tidy. 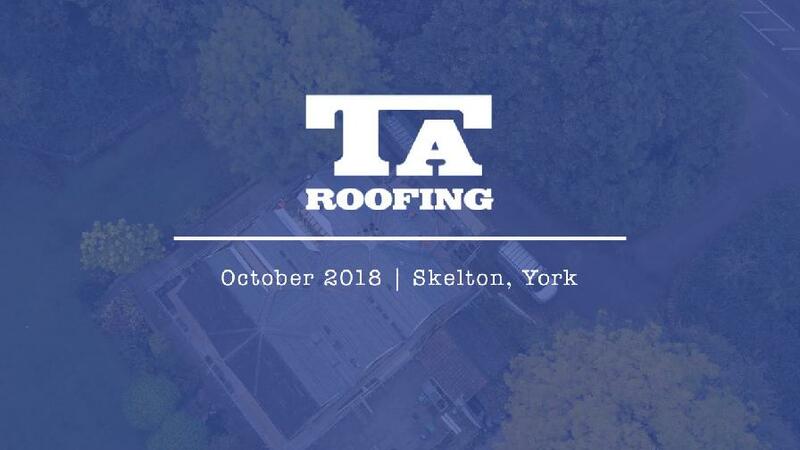 I have an old property that I know is in need of a complete re-roofing: I will be engaging TA Roofing to carry out this work in the near future. 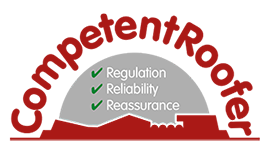 We would like to express our thanks to the workmen of TA Roofing for the excellent service we have received throughout. 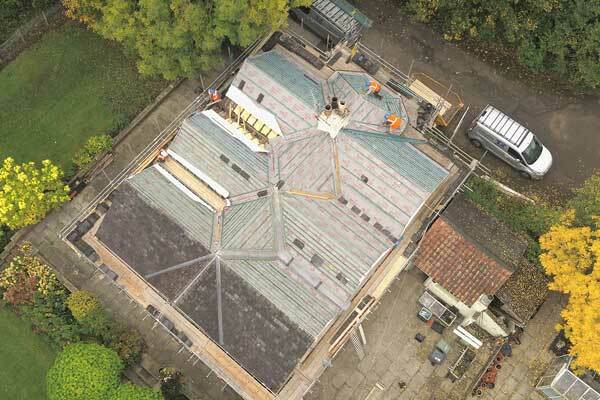 It was a great relief to have TA Roofing team on the job when the truly scandalous state of the roof was discovered. 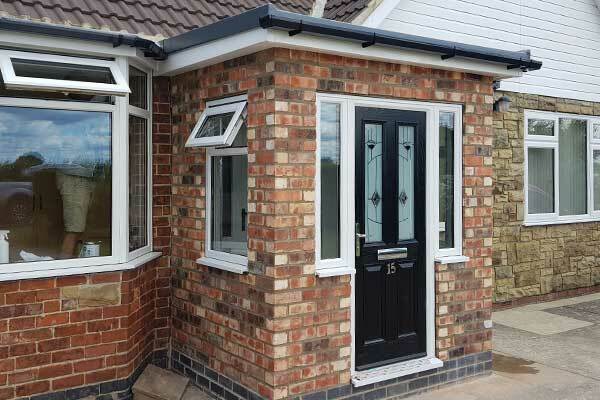 In that, as well as in relation to the copings and other work you have done for us, we have had complete confidence in your expertise and careful performance of the work. All in all we are extremely satisfied with the work that has been done for us, and would gladly recommend TA Roofing to anyone who asked.